For Handbags Store, Bag Shop, Fashion Store, Bag Boutique, Style Booth, Handbags Corner, etc. 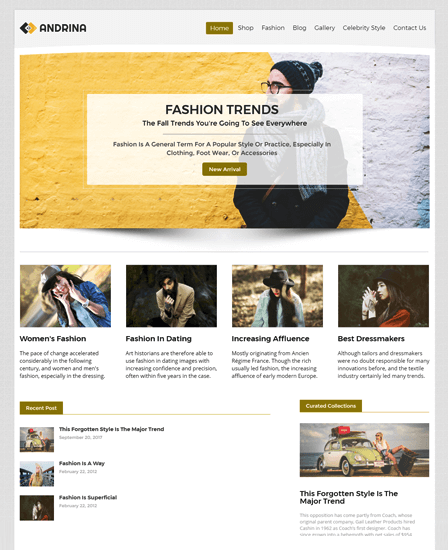 Take your handbag boutique business out to the fashion world with LuxuryStore WordPress theme. With the theme, you can create a stunning website for your Handbags Store, Bag Shop, Fashion Store, Bag Boutique, Style Booth, Handbags Corner, etc. The inbuilt WooCommerce plugin of the theme plays a major role to showcase your products along with its brand, name, and features. You can display a collection of handbags, i.e., Western bags, Party wear bags, Kooba/Hobo handbags and other women handbags by using this template. Because of theme’s product layout, you can also categories varieties of handbags like leather, fabric, woolen, italian leather, designer and other handbags on the homepage. This template helps to give a unique look to your online handbag store. LuxuryStore WordPress theme is compatible with WooCommerce plugin that helps to sell boutique product and handbag items very securely. 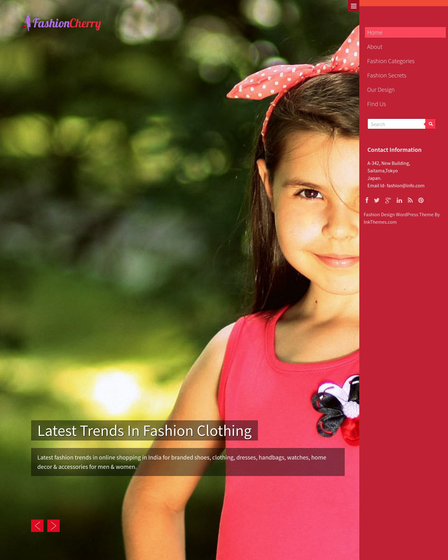 Theme have inbuilt cart page template which allows for adding a product to the cart. Women can choose handbag item as per their choice and easily add into its cart. The payment mode of the theme, i.e., PayPal, makes secure your customer’s transaction. 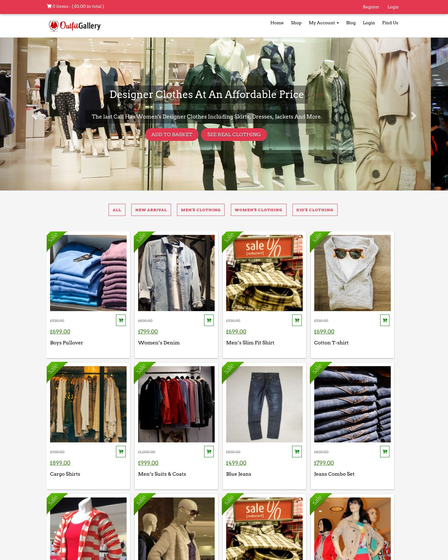 The theme also includes register page template in which users can register into your online store and get ready to buy handbags from a website. The home page of the template has a unique section that helps to display your collection of handbags to the visitors. You can classify all kind of handbags along with its price, name and a short description. 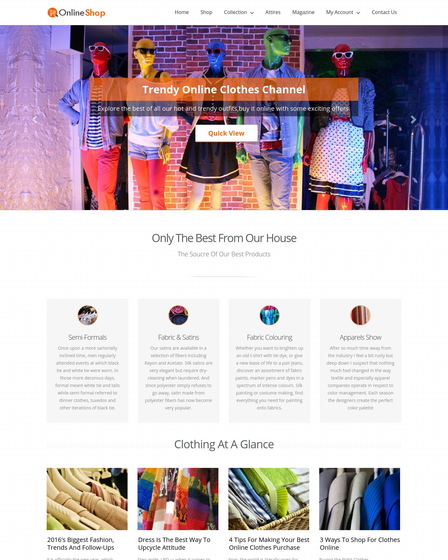 The theme is consist of inbuilt shop page template, and here you can feature detailed information about your products, i.e., color, material used and available pockets. Customers can comment and give rating individually on your handbag item. The theme owns all necessary business feature that helps to make clients closer to your online handbag store. Homepage slider section is a brilliant way to show a layout of your store. You can demonstrate images of your boutique, store infrastructure, member team, regular customers, etc. You can flaunt your business services and marketing services in the 3 column feature section on the homepage. The blog is very effective tool for promoting business into the web. You can share tips, latest bags, advice on caring type of bag on an event, etc through blog page template. 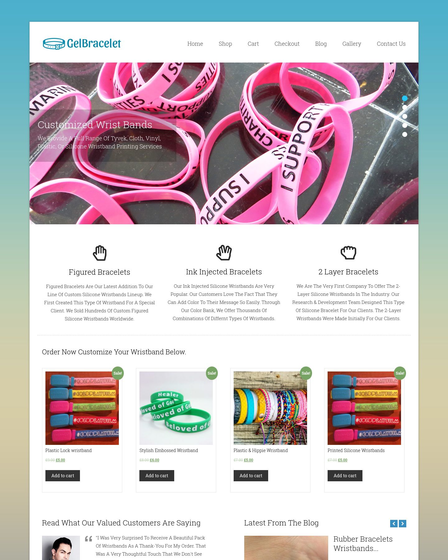 Feature top rated product, pricing filter, product tag, categories in the sidebar widget area of shop page template. Allowed to customers keep in touch with you by contact page template. If visitors find any query and need suggestion or tip about handbags, they can easily drop msg from this template.